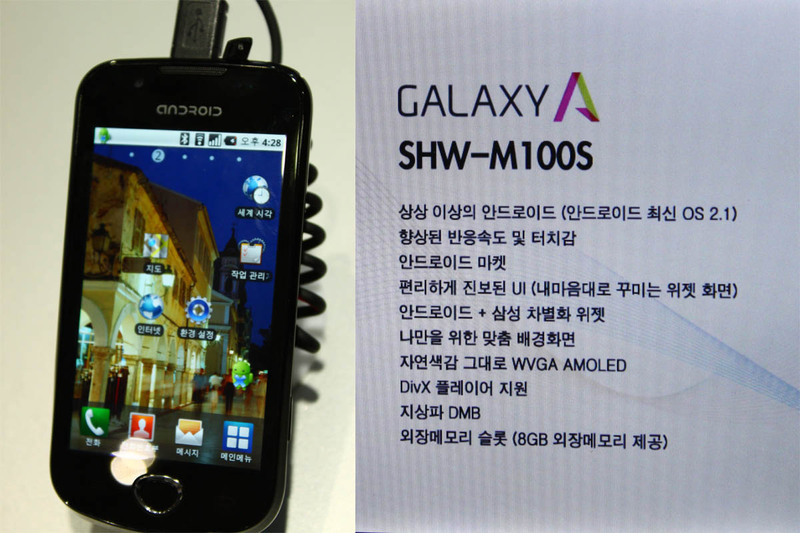 In World IT Show 2010 held at COEX, Seoul from May 25 to 28, 2010, Samsung also introduced its new Android smartphone named Galaxy A to Korean public. 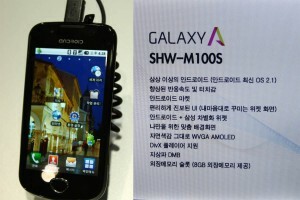 The product code name is SHW-M100S and the version is the equivalent of its sister Galaxy S which is to be sold outside Korea. Galaxy A is equipped with 720 MHz CPU and 3.7 inch WVGA AMOLED touch screen. This entry was posted in Miscellaneous, Technical Notes and tagged technology on June 4, 2010 by Tech Admin. 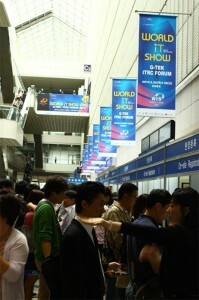 From last May 25 to 28, a big annual event named World IT Show took place at COEX, Seoul. Even though most of the exhibitors in this event were Korean companies, it still retained the claim of a world-class event given that some participating exhibitors were big global enterprises like Samsung, LG, and SK. I happened to spare some time to visit the exhibition on the last day and would like to share some opinions based on my findings. These recent years, Korea has evolved into a country where some cutting-edge technologies are invented along with other technological innovations and breakthroughs. Only within few decades, we have seen the growth both in size and capital of Korean companies. Samsung Electronics, for example, has been known as the world’s largest LCD monitor panel manufacturer. At the same time, Samsung is also known to be the world’s second largest cellular phone manufacturer according to Gartner, trailing only after Nokia. Other Korean companies also try to secure the competition in technology products or at least to gain some market share. LG, for example, has been known as a competitor for Samsung in the consumer electronics segments. It manufactures LCD panels, cell phones, and other electronic devices. In Korea alone, LG is also known as one of the telco providers, bundling their manufactured cellular phones with the telecommunication network services. SK could be a less familiar brand of an electronic device vendor to the global consumers, but its business is also sprawling over various sectors, including telecommunication, petrochemicals, engineering, IT consulting, and energy. This entry was posted in Miscellaneous and tagged technology on June 4, 2010 by Tech Admin. The enhancement was observable in Yahoo mailbox. This enhancement might be observed in other third party email providers like Gmail or Hotmail, too. However, I can not guarantee the validity of the statement as I have no valid data. 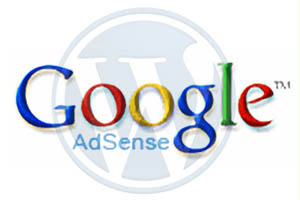 To see the enhancement, you should opt-in wall or comment notification and configure the email client software to automatically display email content as HTML instead of plain text. Naturally, your Yahoo mailbox settings should have been configured to display HTML email by default. When you open the recent wall or comment notifications from Facebook, you will notice slight difference in the visual representation of the email. The notification email now also includes a text field in which you can type your comment and automatically post back to Facebook without having to log in first. The picture below shows the newly integrated text field. This entry was posted in Technical Notes and tagged facebook, web technology on June 4, 2010 by Tech Admin.